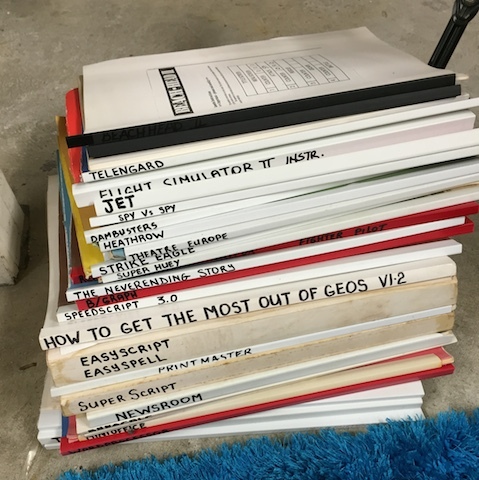 I have a box of photocopied C64 manuals for a whole host of apps and games. Most of them are very nicely bound and labelled. Free to anyone who wants it, pickup is in Broadmeadows Wellington. Bump, dont want to bin this stuff. I'll even deliver if you are somewhere close enough in Welly!